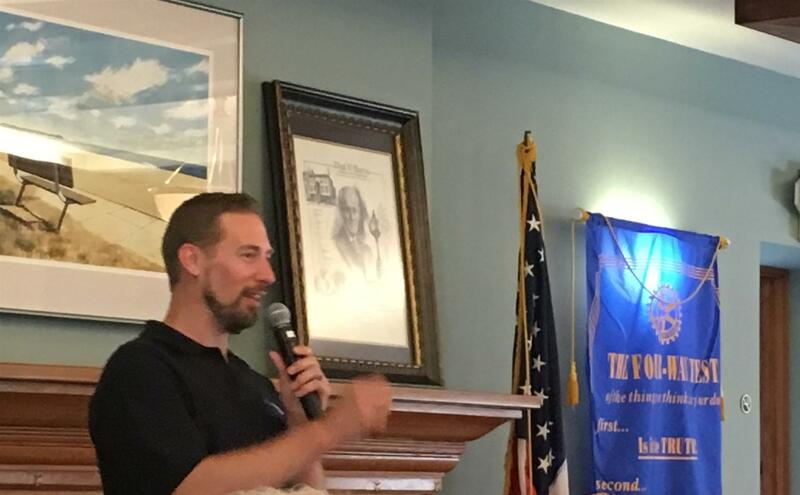 Today we asked our guest, Jeff Letsmer, to talk about his company, Vibe Tech, headquartered in Sheboygan, WI. Jeff started the company back in 2001 after learning about how astronauts lose 20% of their bone mass while up in space. He wanted to create a technology and utilize nature to mimic the vibrations and contractions that our muscles make while taking a step. He told us that he decided to pursue his PhD and wrote a grant to get funding in order to get a patent that would allow him to develop this technology and turn it into a product that would be useful to many people. He was able to build a device that connects between the knee and heel and uses vibrations on the feet in order help not only astronauts with strengthening their bones but also people who may be in a nursing home or have balance issues. He also has a seated leg press machine that allows people to do strengthening exercises. The results that he has seen with patients has been incredible and he hopes to continue to grow his company!